Лучшее соотношение цены и производительности. 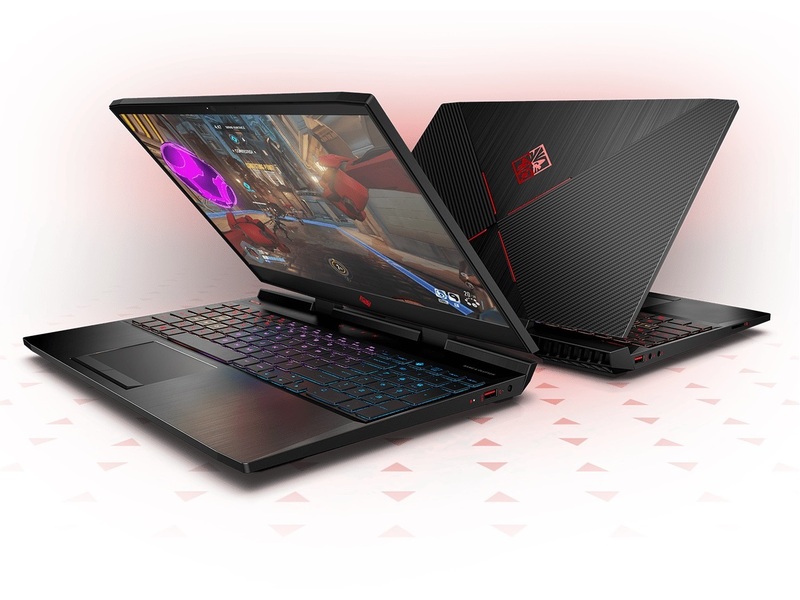 Доступные игровые ноутбуки из серии HP Omen присутствуют на рынке уже достаточно долгое время. На этот раз нам выпал шанс пристально изучить новую модель на основе Coffee Lake и решить, сможет ли она попасть в наш рейтинг 10 лучших бюджетных игровых ноутбуков. Without a full-fledged review, we won’t say for certain that this is a safe buy, but from our limited experience with it, we’re inclined to say yes. The only question that would remain is if it can accommodate 16GB of RAM. Because if the answer is yes, then the 2018 HP Omen 15 is a gaming notebook that’s pretty complete. It’s more portable than before, and its weaknesses as we perceive it can be solved, albeit with more money.